Holland Archives - Page 2 of 3 - Zuercher & Co. The toffee notes and caramel flavor of this amber colored cheese exemplify what the aging process can do to enhance the agreeable flavors of a young Gouda, and provide the characteristics of a fine, aged Holland Gouda. A crowd pleasing Gouda, aged for a minimum of 18 months. Its flavors are intense, robust, and earthy with notes of nuts and caramel. The tyrosine crystals add a nice crunch to every bite. Edam is one of the most famous Dutch cheeses, traditionally produced in a ball shape but now also produced in an easier to handle loaf. It is named after the small Dutch town of Edam where it was first produced. Now produced all over Holland, Edam is a young, mild cheese that is somewhat spicier than mild Gouda. 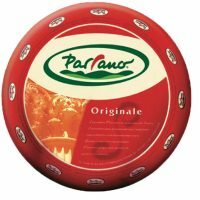 Parrano is made as a modified Gouda recipe that has been changed to incorporate elements of Italian style cheesemaking. The resulting flavor and texture forms a mid ground between gouda and parmesan. Parrano has enough flavor to be appealing to a connoisseur, yet simple enough for a beginner; a real crowd pleaser. This mature Gouda is aged for six months. The cheese has a delicate, full, and creamy taste. 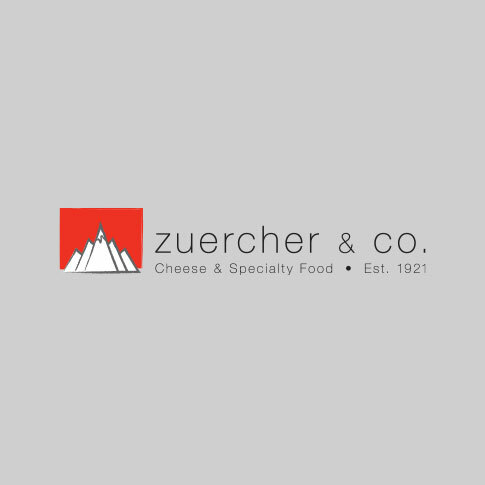 A wonderful snacking cheese. Named after the Dutch town where it originated, Gouda is one of Holland’s most famous cheeses. This young Gouda is rich and creamy, yet mild. It is a crowd pleaser that is great for snacking or in sandwiches. A creamy, smooth cheese seasoned with basil and garlic. Delicately flavored, creamy with a rich full flavor. Excellent melter, try it in an omelette. This mild, creamy gouda with black peppercorns offers a nice balance. It is a versatile cheese with a unique and interesting profile. Great on a roast beef sandwich or try it in your favorite macaroni and cheese recipe. This semi-hard cheese from Holland is flavored with mustard seed. Made from cow’s milk, this cheese has a creamy flavor with a hint of mustard. The mustard seeds themselves add a bit of crunch. Have it as a snack cubed with pieces of smoked ham. 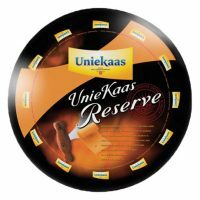 A mild, creamy, smooth traditional Dutch cheese, delicately seasoned with nettles. The tangy aroma of nettles adds a pleasant kick to an otherwise mild cheese.